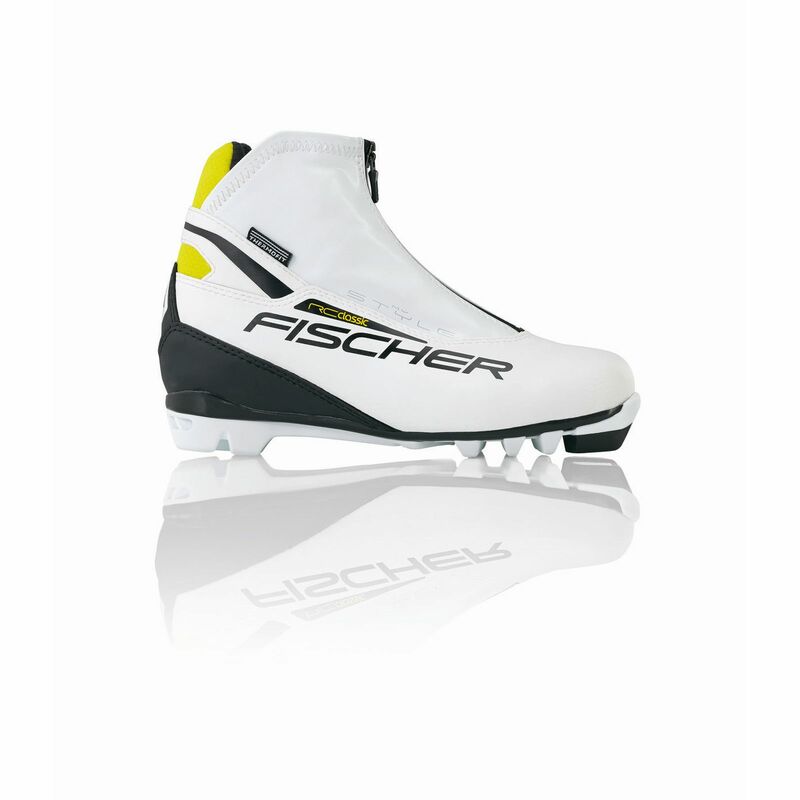 Visit Fischer's XC Touring My Style page. 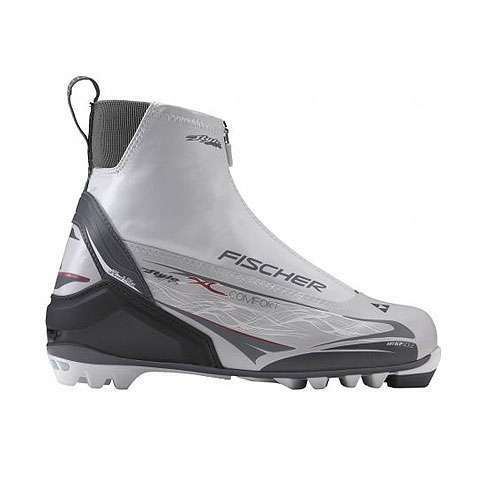 With insulation and a zippered lace cover to protect against the cold and the elements, the XC Touring My Style Cross-Country Ski Boots are a great choice for recreational in-track skiing. Built with comfort and performance in mind, Fischer My Style Touring Boots are constructed on a women's last for optimal fit. 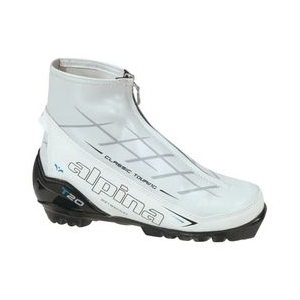 Twin Skin concept features inner boot liner for secure hold and an outer boot for protection against the wet and cold. Thinsulate and fleece liner provides more warmth than comparable men's boot. 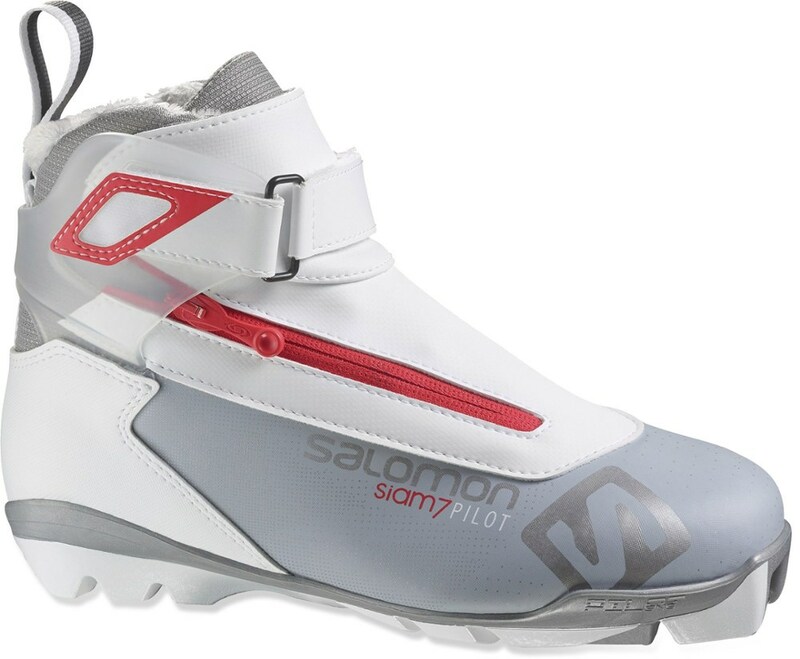 Neoprene cuff and lace cover keep boot warm and dry and protect from snow and ice. 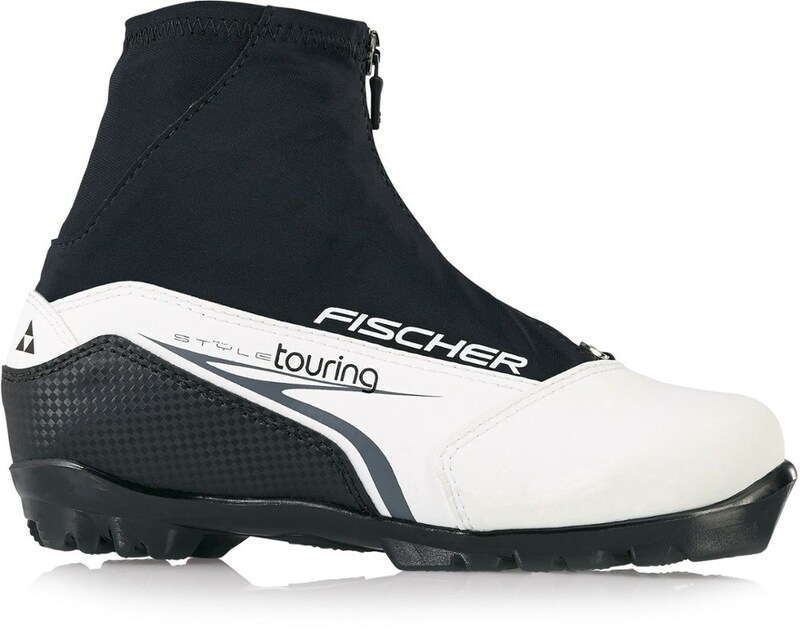 Fischer T3 sole offers a soft flex for smooth kick action. Compatible with NNN touring binding. Gaiter loop near toe. Imported. CLOSEOUTS . 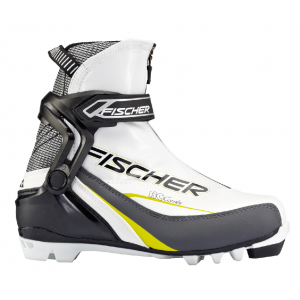 Enjoy warm feet all day without sacrificing performance in Fischerand#39;s XC Touring My Style cross-country ski boots. 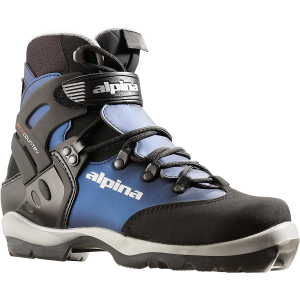 The lace-up inner boot has 200g Thinsulateand#174; insulation for comfort on the track and in the woods. Available Colors: WHITE. Sizes: 37, 38, 39, 40, 41, 42, 43.